Step 1: Separate your LCD’s by model and stack them back to back. The optimal number per stack is 5 for iPhones. 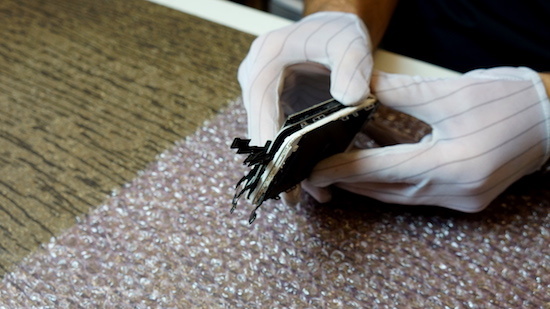 Samsung are a little more durable, but can be wrapped in the same manner. 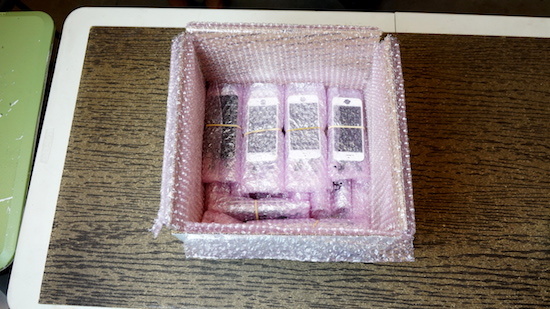 Step 2: Wrap the LCD’s in anti-static bubble wrap and secure them with loosely with a rubber band. IMPORTANT: Do not wrap the LCD’s too tightly. You want the stacks to be secure but not too tight. Do not “double wrap” the rubber band. 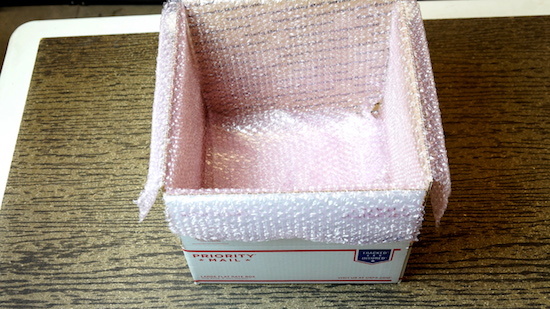 Step 3: Line your box with more bubble wrap. Step 4: Place the LCD’s on their side in the box. Again, don’t pack them too tightly! You want them to breath a little but not move around too freely. Add more bubble wrap if you need to. 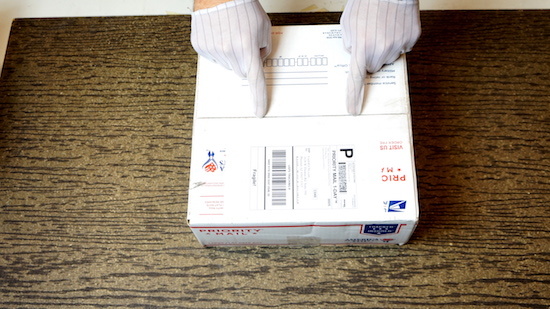 Step 5: print out your free USPS shipping label and secure it to the box. Be liberal with the packing tape, you don’t want the label coming off for any reason! Step 6: Ship! You can set up a pick up at your location or drop them off at your local Post Office.